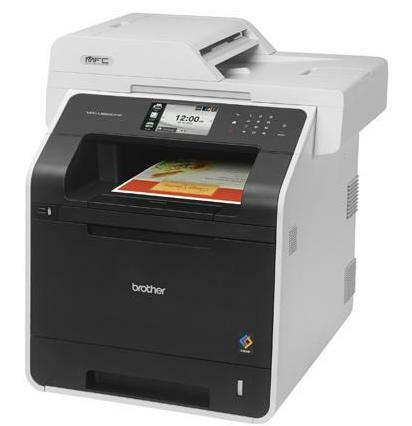 Brothers' MFC-L8850CDW, a multifunction color printer, scanner and fax machine, has worked well for me under eCS 2.2 beta II and Arca Noae (eCS for many a year). Brother provides an excellent PScript 3 driver that works well when imported into eCS and Arca Noae. One may print to it wirelessly using SLPR. One can print in color and in duplex. MFC-L8850CDW's scanner can be operated via a browser. I have never used the fax function. Can I use social networks from eComStation? Can I manage my bank account from eCS? share your experience..
Ultimo sondaggio attivo: What is the height of RPM barrier?